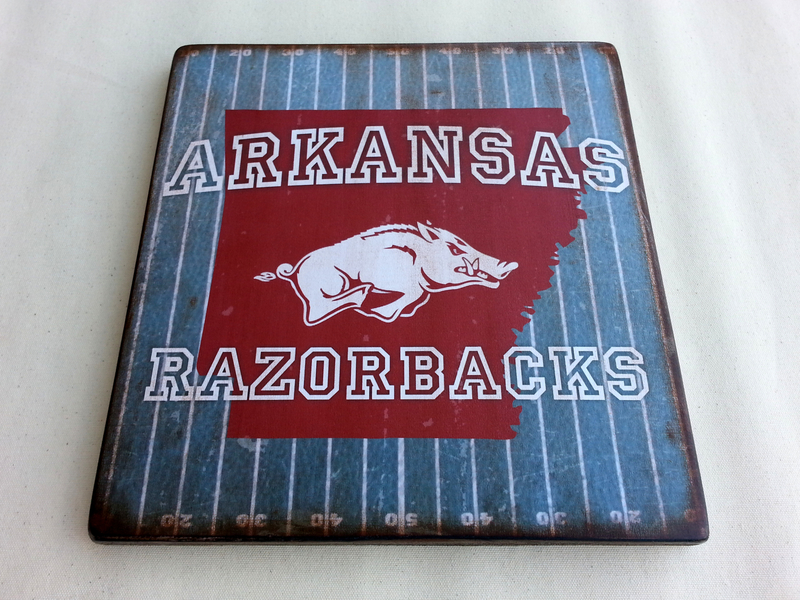 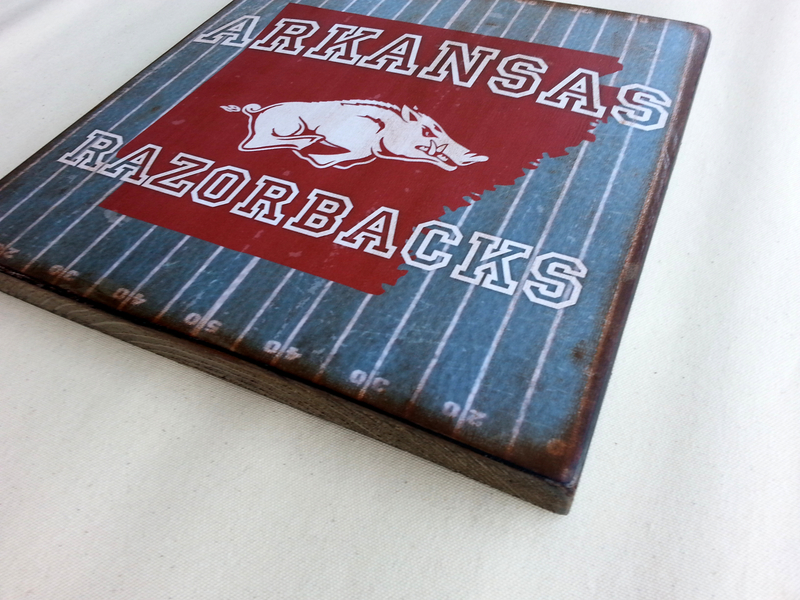 This is a wood sign is the perfect Arkansas Razorbacks fan gift! 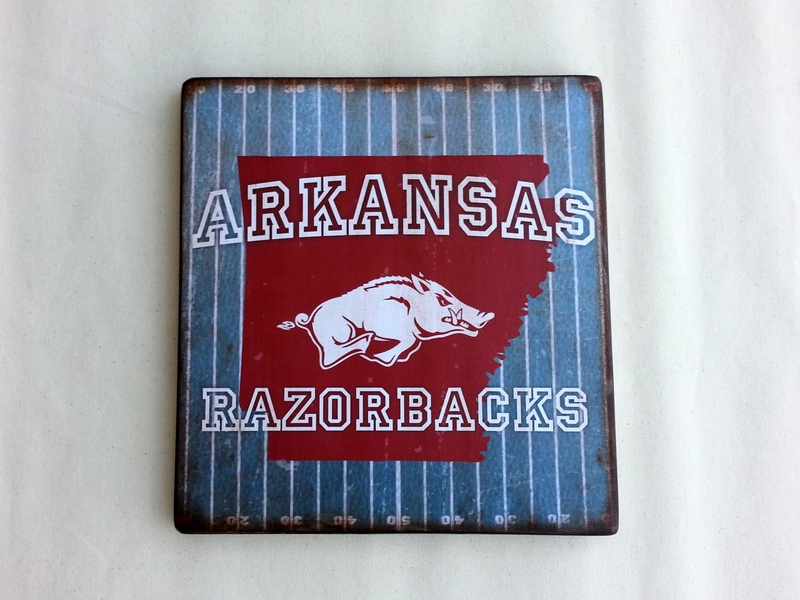 The pics do not do this justice. 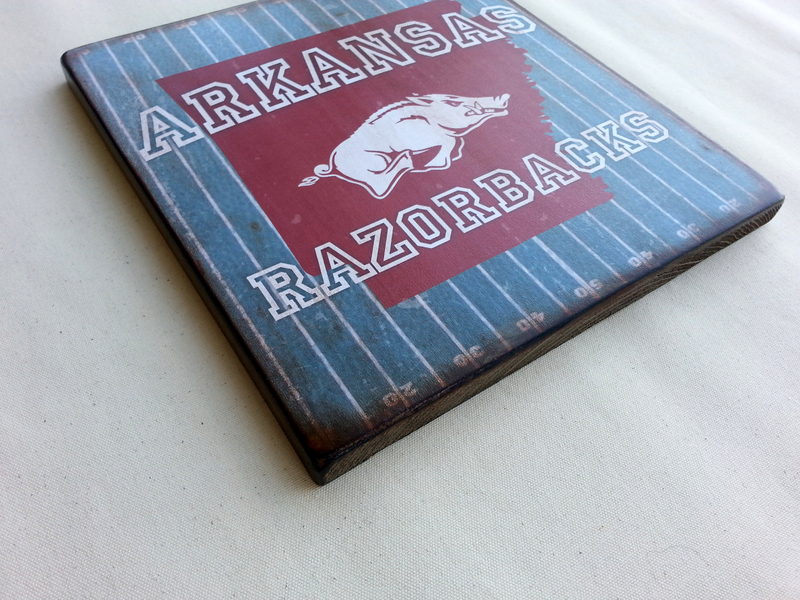 It has a nice worn vintage look that makes this plaque look like a rare find.